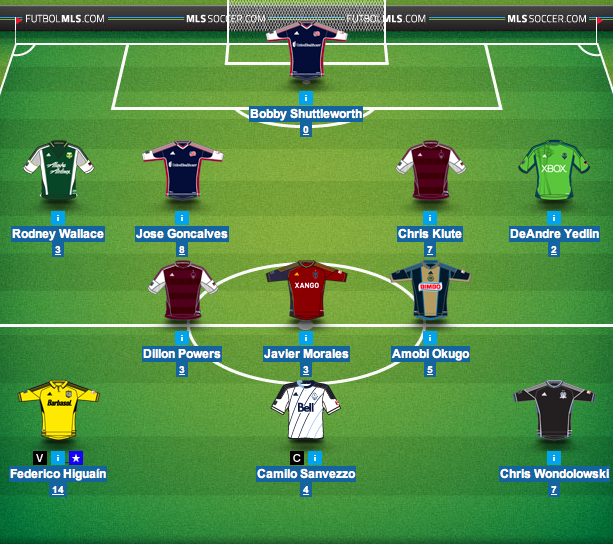 Another week down in the MLS Fantasy Manager game and yet another week of average play out of my squad. I took a couple risks this week and while a couple paid off, others did not. First up, my keeper Bobby Shuttleworth, who I’ve kept in this game for a few weeks didn’t start for me, so no points there. And given how I haven’t had a quality backup since March, I got nothing in the form of an auto-sub. The second move was adding Javier Morales back to my team. His three points in the loss at LA wasn’t what I would have expected. But on the flip side, adding Chris Wondolowski back to my squad worked nicely. 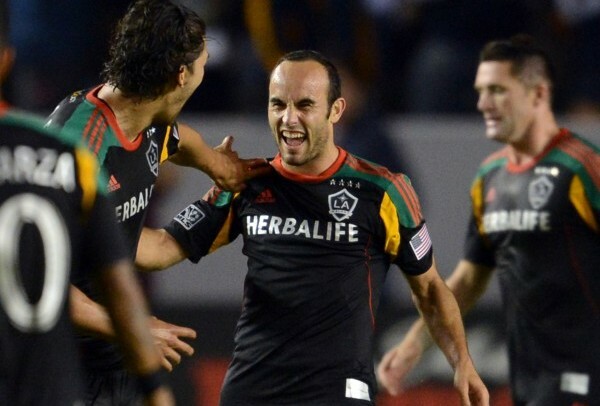 And Federico Higuain had yet another two goal effort this week. I just wish I had put the captain’s band on him instead of Camilo. So in total, 56 points. Which is exactly what the game’s average was for the week. How did your squad do this week? Lets hear it.